TutorMing is unveiling category-specific starter packages reflecting the different paths people can take in learning Chinese. When people want to learn Chinese, they usually have a specific motive in mind, therefore we’ve developed an easy-to-learn topic focused classes to achieve your individual goals. Each course topic is designed to help students build a solid foundation for business, travel, or basic introductory Chinese. Advance your career as an international professional. 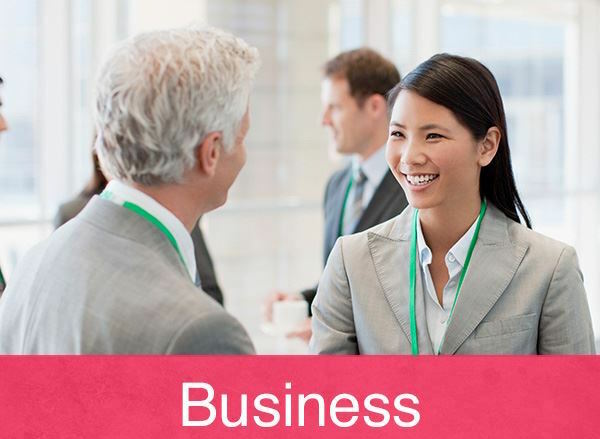 We understand business is about building connections and positive relationships. If you need to communicate with your partners, colleagues, or customers who speak Chinese, the pack is made for you! We’ve complied must-know terms to facilitate your daily interactions. 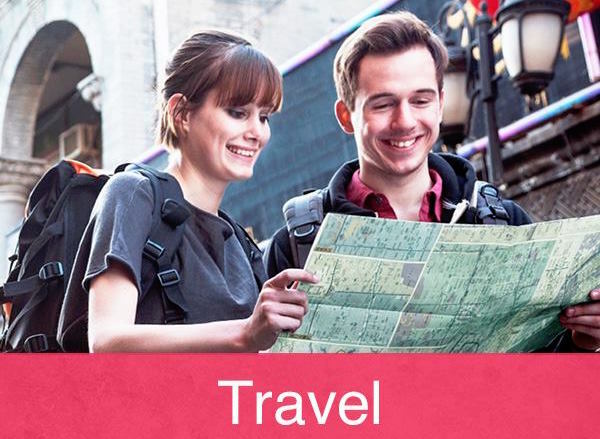 If you're traveling to a Chinese-speaking country, get ready for your upcoming adventure. This pack will get you prepared! Master the essentials of pronunciation and writing. 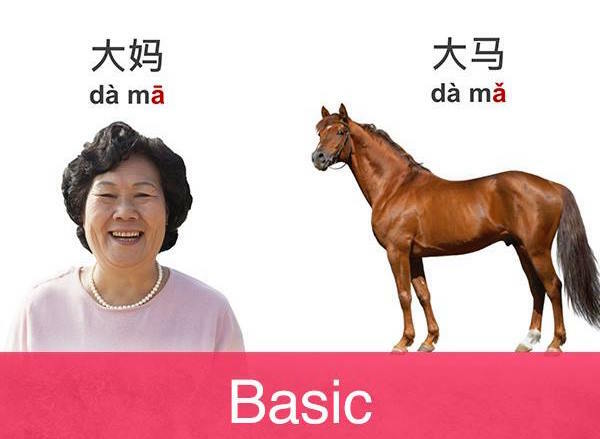 If you’re taking your first step to learning Chinese, we’ll provide you the basics. As a beginner, select this introductory package and start speaking today. Both new and old students are encouraged to sign up, as a winner will be selected for the next 10 days. All new students are eligible for a demonstration lesson and all those who vote are automatically entered in for a chance to win a full four-lesson course. These topical courses will guide you so you can proceed with confidence. The hardest part of learning a new language is getting started and there’s never been a better time to start learning the world’s most widely spoken language. Why are you learning Chinese? Let us know with your vote and win free classes! Reason not listed? Add your feedback in the comments below. TutorMing is the official company news and press release author on the TutorMing blog.